The state Department of Fish and Wildlife decided on Wednesday to keep the commercial Dungeness season closed until all or part of the coast is clear of the deadly toxin that has been found in some of the crabs. Fish and Wildlife Director Charlton Bonham said fears of customers being poisoned by domoic acid outweighed the economic damage to the crabbing industry. Bonham said the decision will be reconsidered if state health officials determine that the toxin danger has ended either statewide or south of the Mendocino-Sonoma county line. 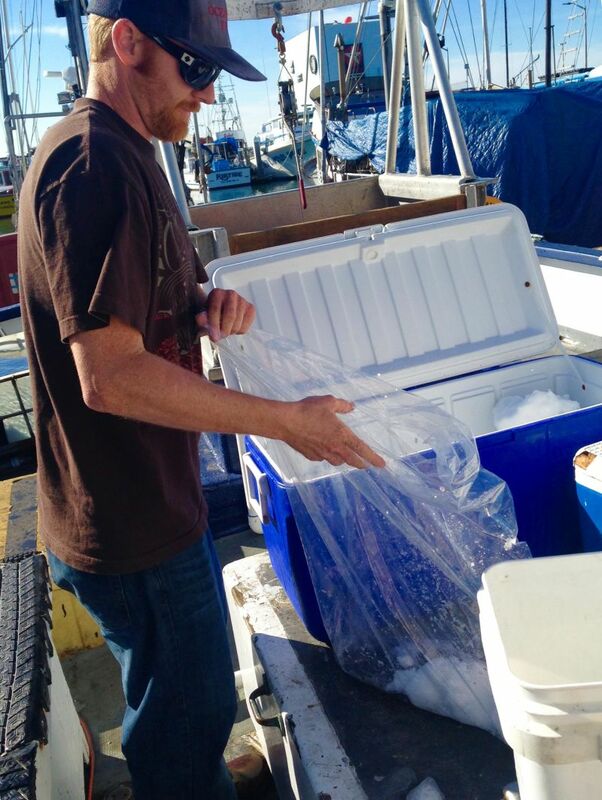 Concerns over domoic acid -- a dangerous neurotoxin that can cause seizures or even death -- have so far delayed the season for over three months. The California Department of Health announced last week that recreational fishing for Dungeness crabs was permitted south of Point Reyes. But they advised that diners should remove the guts and cook the crabs by steaming or boiling them and then discard the water used. By this point in the season, Don Marshall would have pulled up around $140,000 worth of Dungeness crab. He spends more than half that amount on his business costs alone. Marshall is trying to pay his bills by selling fish off his boat in Half Moon Bay. This catch brings in only 3 to 4 percent of what he usually makes from crab. He has had to take on additional jobs to make ends meet. “I worked at a Christmas tree lot for three weeks right before Christmas. When that was done I was kind of thinking crab season would open. Then a few weeks went by and I’ve been doing construction work,” he said. Dungeness crab fishing is a $60 million industry in California. 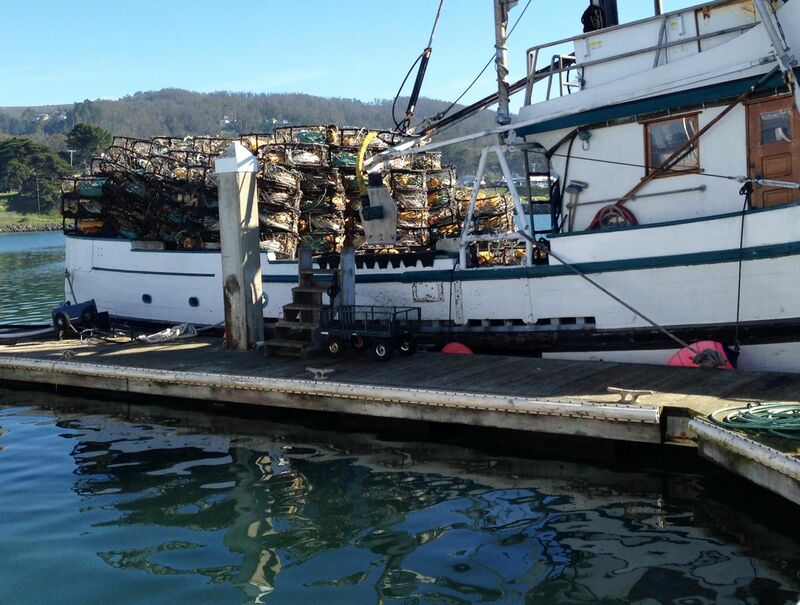 Commercial fishermen make the bulk of their profits between November and January. This year, the state never opened the fishery in November, and that $60 million figure has sunk to almost nothing. Earlier this month, the Brown administration sent a letter to the U.S. secretary of Commerce asking for a federal disaster declaration. That would make fishermen eligible for relief funds they do not have to pay back. State Sen. Mike McGuire is the chair of California’s commission on fisheries and aquaculture. 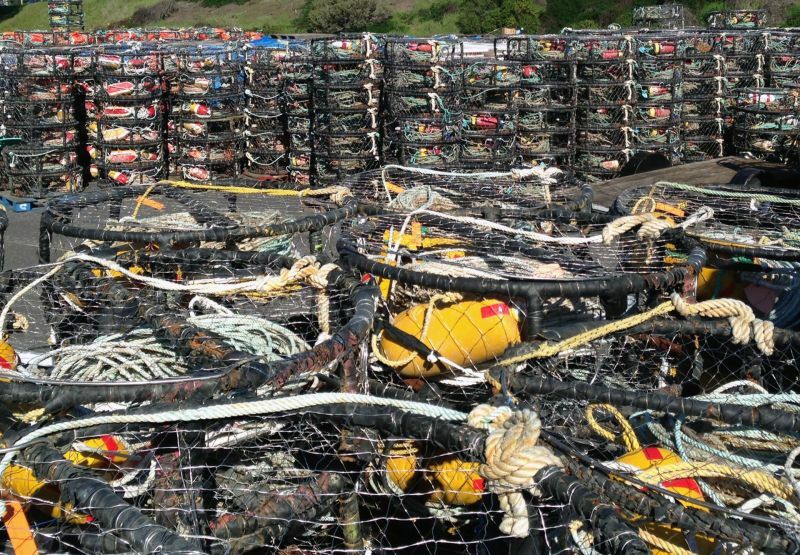 “We need to declare an official disaster of the California crab harvest and advance this petition,” he said, arguing that the secretary of Commerce needs to declare a federal fishery disaster as soon as possible. Before a disaster can be declared, a team from the National Marine Fisheries Services (NOAA Fisheries) will need to investigate the extent of the losses. Their recommendation will then go back to the secretary of Commerce, who ultimately decides. In the meantime, California fishermen are suffering. “We are hearing devastating stories from across the state of crab fishermen unable to make their boat payments.” McGuire said. Last time a fisheries disaster was declared, it was salmon. It took fishermen up to two years to receive any federal money. Marshall thinks he can hold out this year, but he worries that other fishermen won’t be able to. Fewer local fishermen could mean more imported Dungeness in the future. “For consumers, it means less fresh product and less sustainably fished product, because we are highly regulated. On top of that they can look at higher prices.” Marshall said. Consumer confidence is also at stake this year. Even when crab is in the stores it may take a while before people think it's safe to eat. Down at Phil’s Fish Market in Moss Landing, manager Francisco Santoyo says he is not sure if people will buy California Dungeness. “We’re actually going to have two different kinds of crab. A crab locally caught and one from Washington or Oregon. That way people can have a choice.” But Santoyo is not afraid to eat the local crab, when it comes in. This post includes reporting by The Associated Press.